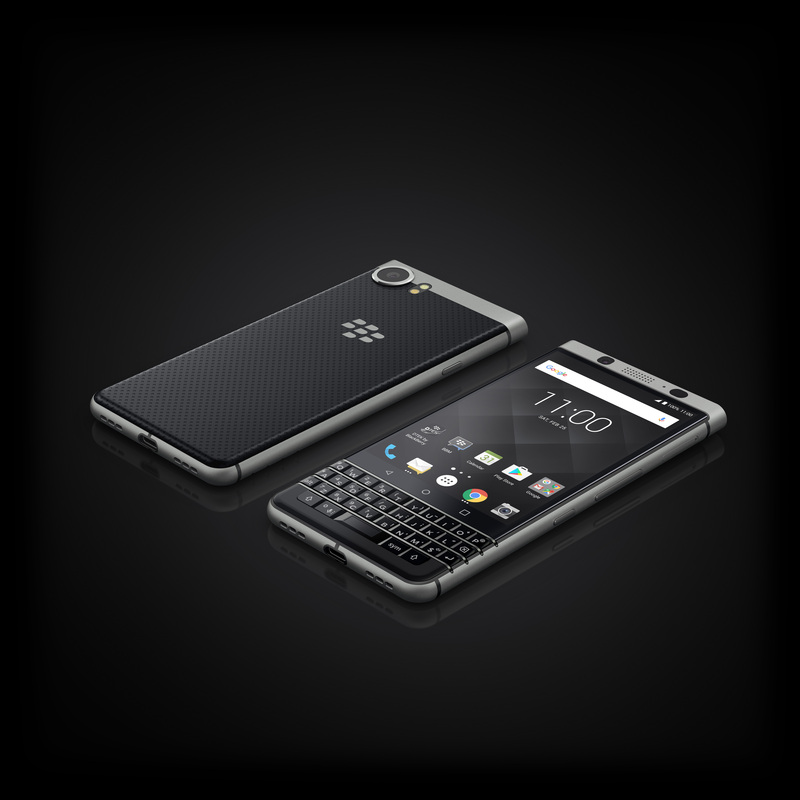 The phone was first shown off at CES 2017 back in January, under the codename, Blackberry Mercury (which is a better name for this phone than KEYone). Then in during MWC 2017 in February, the two company official announced the device with the KEYone name. The new device is made from aluminium with a soft touch textured back. Inside, you’ll find a Qualcomm Snapdragon 625 processor with a Adreno 506 GPU, a 3,505 mAh battery, 3GB of RAM, USB Type-C and support for Qualcomm Quick Charge 3.0. It will have 32GB of internal storage with a microSD card slot (with support up to 2TB). For cameras, you’ll find a 12-megapixel camera on the back with Sony’s IMX378 image sensor to produce 1.55um size pixel. The front camera is 8-megapixels. On the software side, the KEYone will launch with Android 7.1.1 with Blackberry Hub. The QWERTY keyboard also doubles as a trackpad and up to 52 keyboard shortcuts can be customized (like pressing “I” for you email inbox or “M” for maps). There is also the fingerprint sensor built into the keyboard’s spacebar which is the first smartphone to have something like this. The KEYone starts at $199 CAD on a two-year contract from Rogers but you can get the KEYone as low as $0 on Rogers’ Premium+ Tab plan. The KEYone is $679 CAD off-contract from Rogers or $699 CAD from Bell. 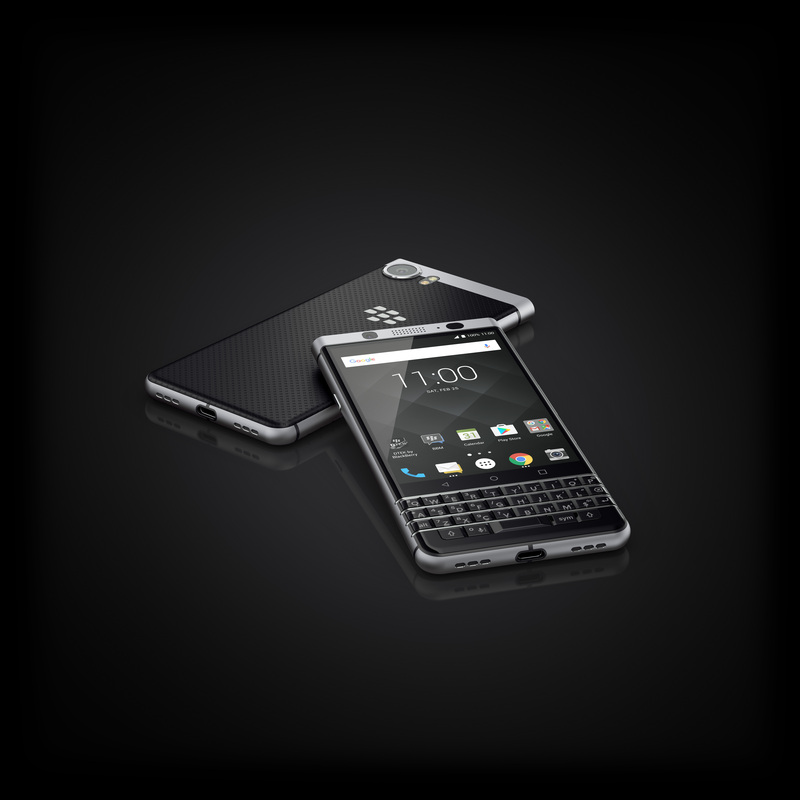 Rogers Small Business and Enterprise customers can pre-order the KEYone today as well. The Blackberry KEYone will officially go on sale on May 31st and be available from Bell, Bell MTS, SaskTel, Telus Business. It has a Snapdragon 625, not 825 as mentioned here.